Engineered wood flooring is well-known for being robust and durable, providing long-lasting flooring solutions for homes. Furlong is one of the leading manufacturers of engineered wood flooring in the United Kingdom, offering excellent quality. Stand Out From The Rest? Furlong takes the best nature has to offer and uses high technology to provide top-quality engineered wood flooring. The brand obtains wood from mature trees from sustainable forests across Europe. Most of these trees have been planted over a century ago and have been nurtured generation after generation. Finished or unfinished/hand finished, distressed, limed, smoked, stained finish, antiqued, aged, natural, oiled, white oiled, or waxed, Furlong supplies a range of some of the most beautiful types of engineered wood flooring that would be well-suited for any room in your house. A substantial portion of Furlong collections is oak, which provides a versatile finish including smooth, light, and even grainy finish. 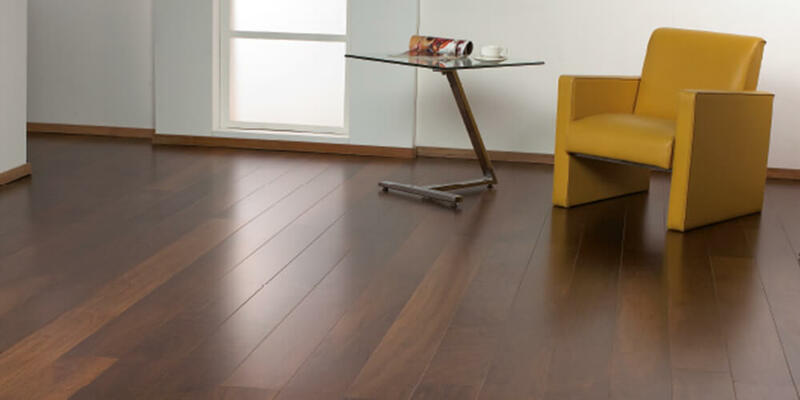 Furlong’s engineered wood flooring comes in competitively priced ranges. Many of these beautiful collections have great character, patterned to recreate a traditional ship deck. With their factory finish, they have gotten rid of sanding and any mess, and some varieties can be floated or entirely glued to a subfloor. 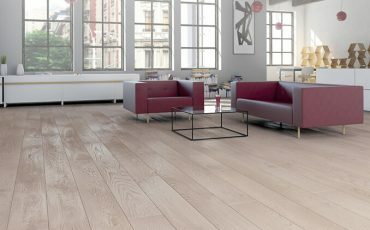 The Milled Single Strip and 3 Strip ranges produced from multi-layered hardwood are suitable for under floor heating. Some of the collections available in walnut, wenge, jatoba, and oak. 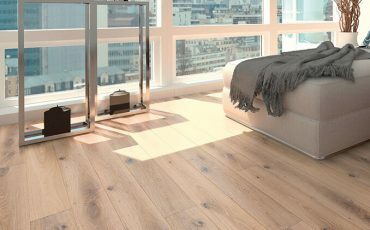 The solid oak Virginia range of flooring will never fade. Atkinson & Kirby is one of UK’s foremost wood flooring manufacturers. Since 1903, the brand has continually provided the highest level in quality wood flooring design. They manufacture wood flooring products which are sold at highly-competitive prices at our store. Granger Flooring, is an authorised dealer in…. 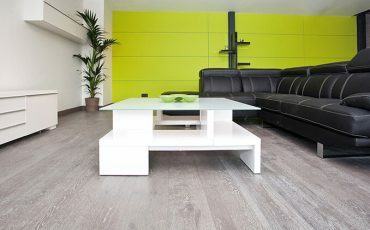 Are you looking to give your home or office a facelift with the best high performance engineered wood flooring option?Go for V4 WoodFlooring.Located in the South of England, V4 WoodFlooring is a leading manufacturer and supplier of superior quality hard wood flooring sourced from the finest timber. How Durable is Furlong Wood? With the way the company processes and enhances the wood, you’ll be able to keep the beauty of nature in your home for years. Coming in a wide range of styles and finishes, the beauty of Furlong floors is they improve in value as time goes by and never go out of style. For added protection and strength, lacquers, varnish, and oils are used to coat the surface of the wood, giving subtle differences of sheen and hue. This serves to prevent damage from sunlight and wear that comes from prolonged use. What to Expect From Granger Flooring? 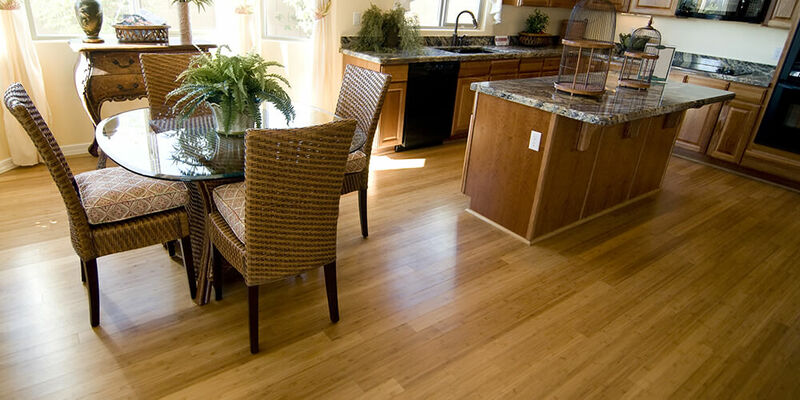 Granger flooring employs skilled fitters who will speedily and professionally install your new floor. 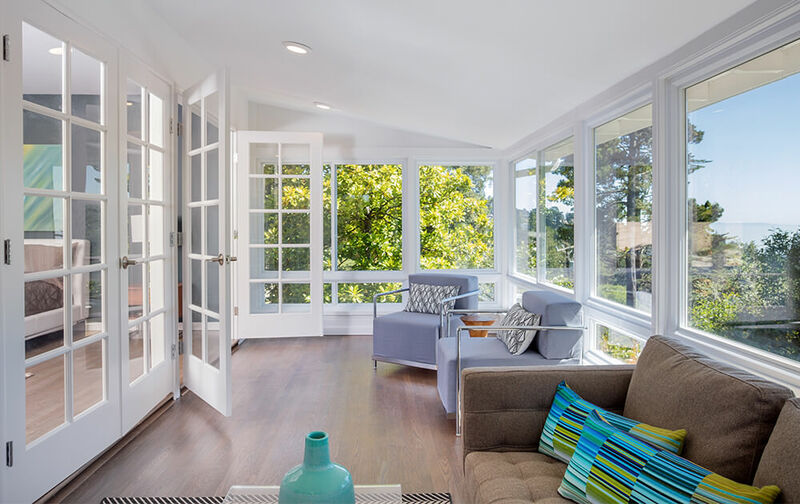 We offer a lifetime installation guarantee, and you should never have to replace your engineered wood floor. By careful selection, we can create various profiles and schemes to create anything from a modern finish to a rustic cottage feel. We know the right flooring to choose to make the best of an under floor heating system. It doesn’t take too much of an effort to get that perfect wood floor you’ve been dreaming about. Call us on 44 (0) 1273 300 999, and we’ll gladly answer any questions you may have.